We are delighted you found us and look forward to welcoming you. The Keepers Arms is a our family business, mainly run by myself (Sheila) and my husband Bryan with James and Amy our son and daughter who occasionally help out too. We want you to feel welcome and at home in our home, that is important to us. We know that over our 26 years of running The Keepers Arms those who have already stayed with us feel that that is important too. “Great Hosts, They couldn’t do enough for us. We had the perfect stay. Really comfortable rooms, wonderful food and a good pint. 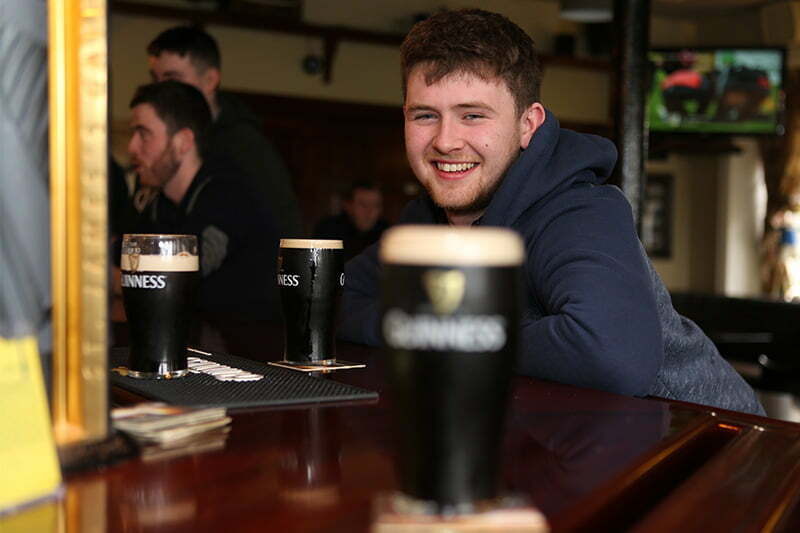 The convenience of having the option to eat and enjoy the atmosphere of a traditional Irish pub is unique, The Keepers Arms is a little treasure, full of character. Would highly recommend. 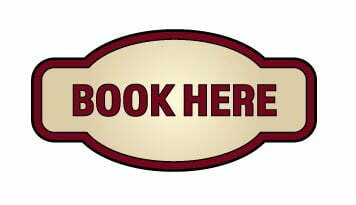 If you do have decide to book with us, you’ve made a great choice as we are located in the Marble Arch Caves UNESCO Geopark region in Co. Cavan which celebrates the really wonderful landscape that is on offer in our area. Originating in 1853, The Keepers Arms has been a family run business since 1991. 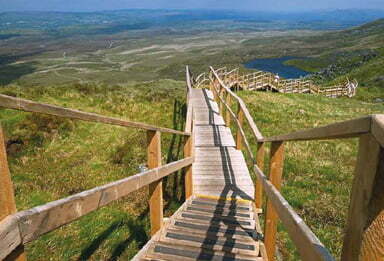 We offer you the very best of Irish traditions, hospitality, welcome, local heritage and natural beauty. 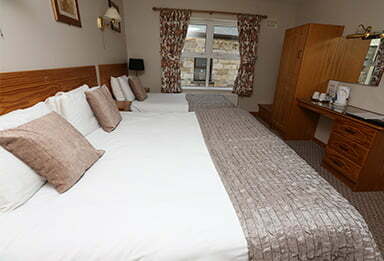 Our nine well-appointed en-suite bedrooms, overall Cavans traquil countryside. We offer a fully licensed bar. Relax with a pint or catch up with friends by the fireside. 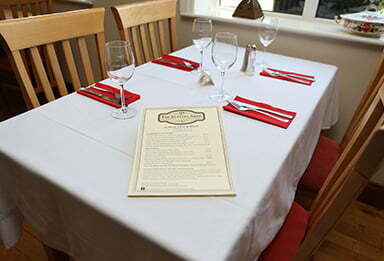 A full bar menu is available daily and orders taken to 8pm. The Dining room is situated off the bar area. Guests can enjoy a variety of local, seasonally produced dishes prepared by our team of creative chefs. Breakfast is served from 7am to 10.30am. Sunday Lunch is served from 12.30pm-2.30pm. 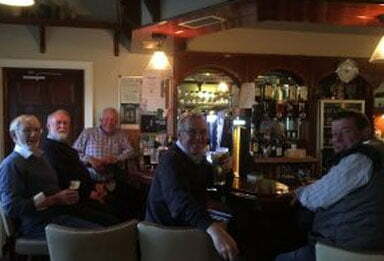 Situated in the Breffni mountainous region within the Marble Arch Caves Global Geopark, The Keepers Arms is surrounded by beauty making it the ideal base for all types of activities. 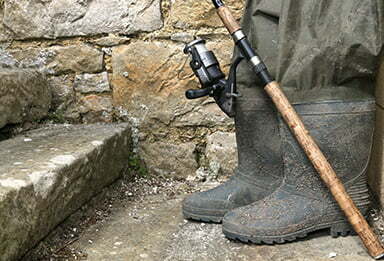 The Keepers Arms is surrounded by coarse fishing lakes that give the keenest angler everything they are looking for. You come with your boat and equipment, perfect, we have secure parking , dry room and cold stores to keep you catch. We are offering 2 nights accommodation with breakfast, packed lunches, hot supper on the evening you arrive and a two course meal on your second night with us.